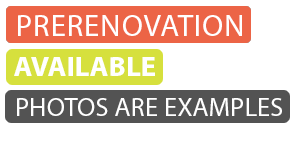 Disclaimer: These properties have not been renovated to the traditional Student Cribs specification as a phased development is being undertaken. 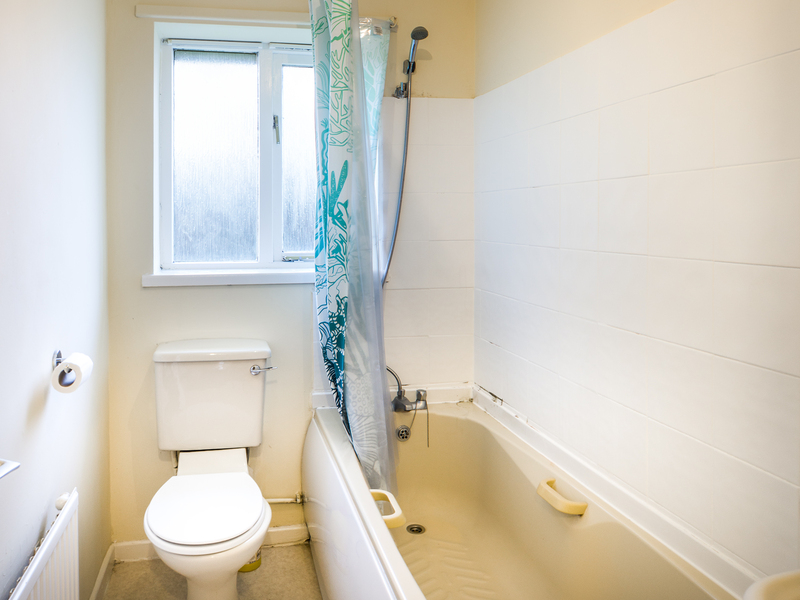 The photographs of this property are an example of 2 bedroom properties we have in Salford, we have multiple variants of layout and advise viewing a few of them. 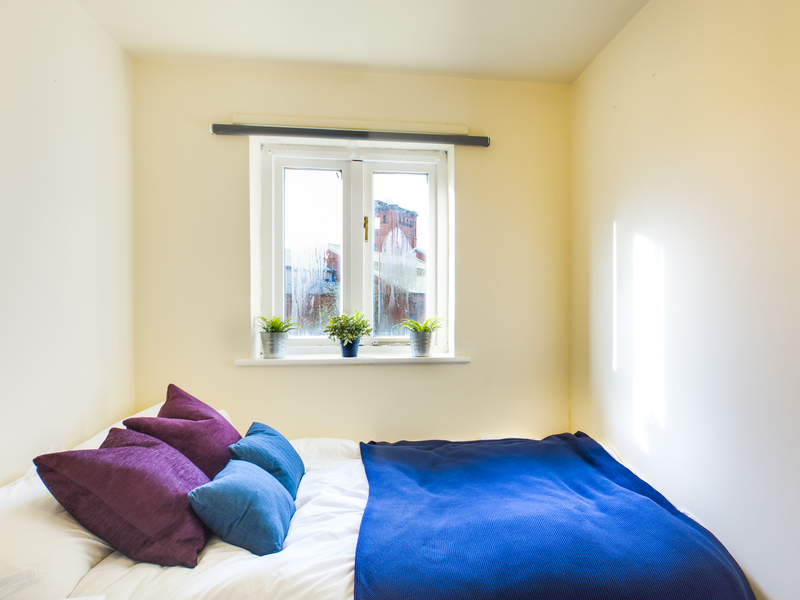 Capricorn Way is a great place to live for students wanting to live with or close to their friends in their second, third and even fourth years of University. 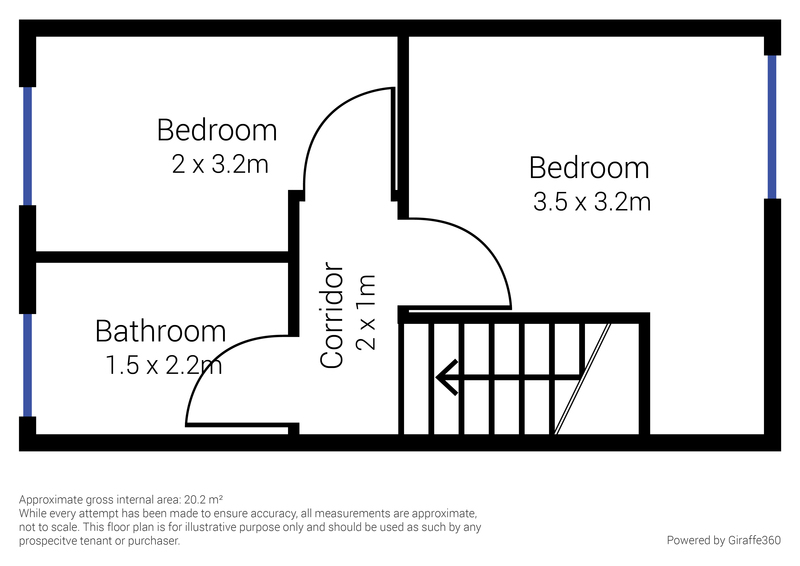 This fantastic two bed flat is extremely spacious, with two floors, and comes fully furnished ready for you to move in. 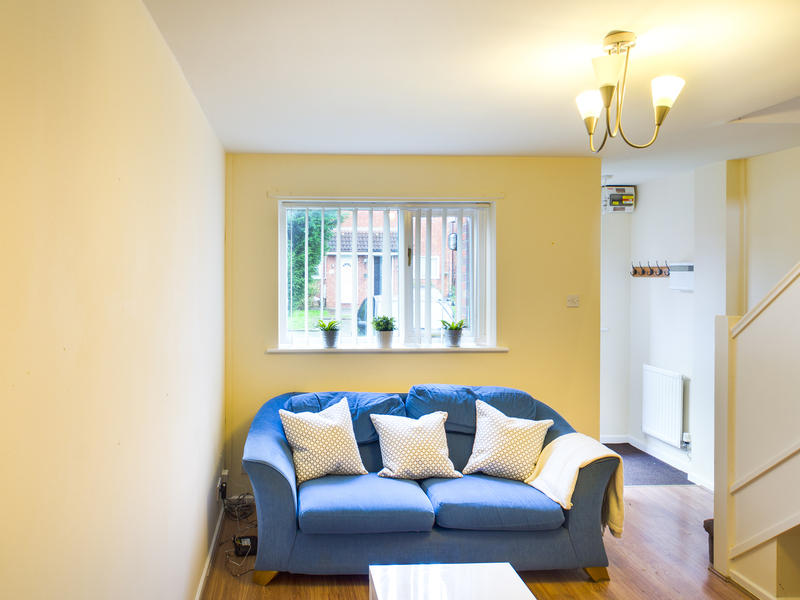 The lounge area comes with comfy sofas and a dining table and the kitchen comes fully equipped with all the necessary appliances, including a microwave, an oven and a fridge freezer. 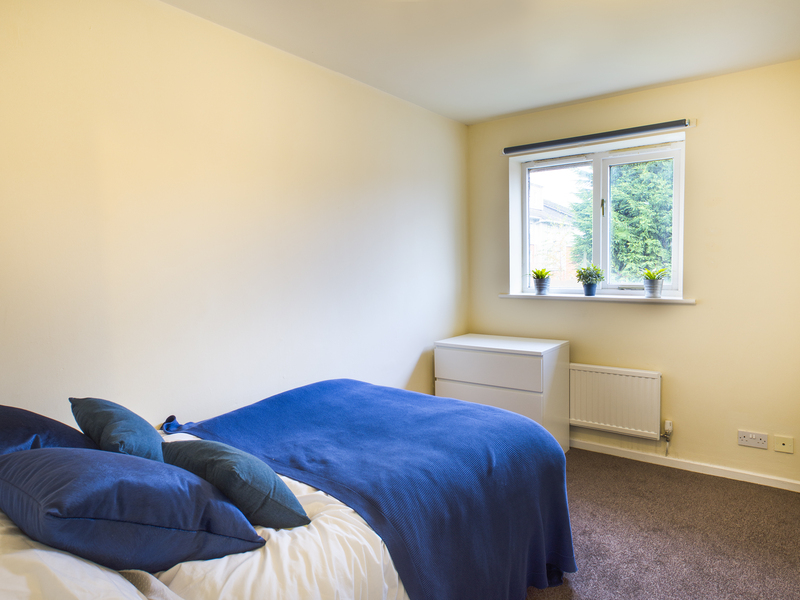 The two double bedrooms are located upstairs, fully furnished with plenty of storage space for all your belongings. 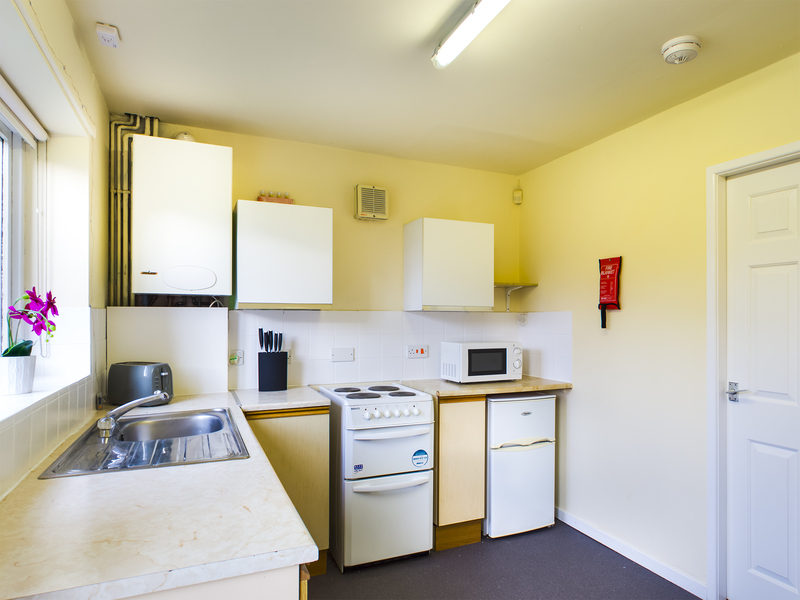 There is also free parking on site for each flat and the village has a secure gate entrance, with fob entry and security cameras throughout the village. In terms of location, Capricorn Way is a great place to live. The University of Salford is just a 15 minute walk away and the park is literally on your doorstep. 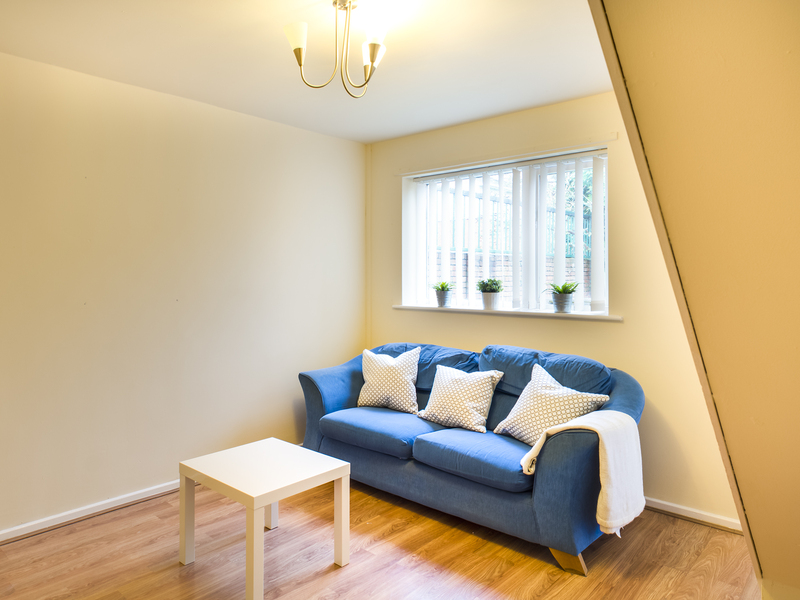 Salford Crescent train station is also just a short walk away and there is also a local supermarket and a subway just around the corner from Waterside Village. 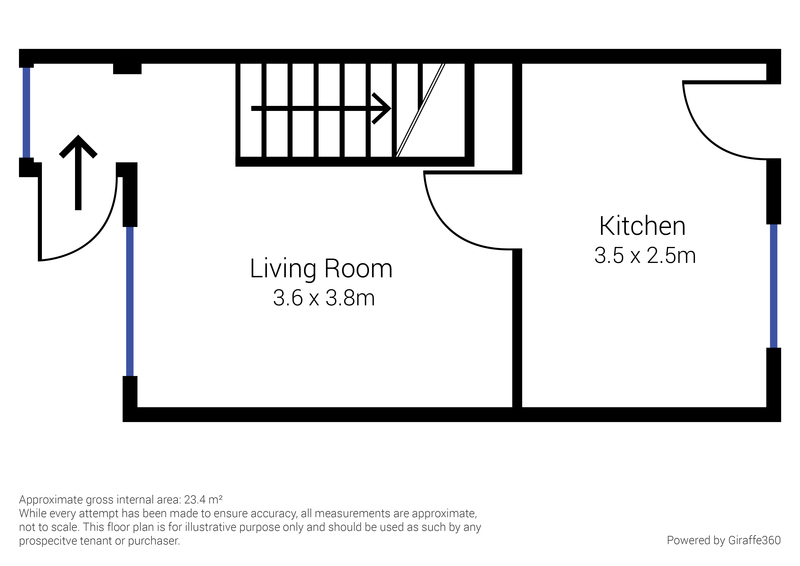 However, for a wider variety of shops and restaurants, you can walk to Salford Shopping Centre and Tescos in 20 minutes or they are just a 5 minute drive away. Manchester City centre is also just 15 minutes away. 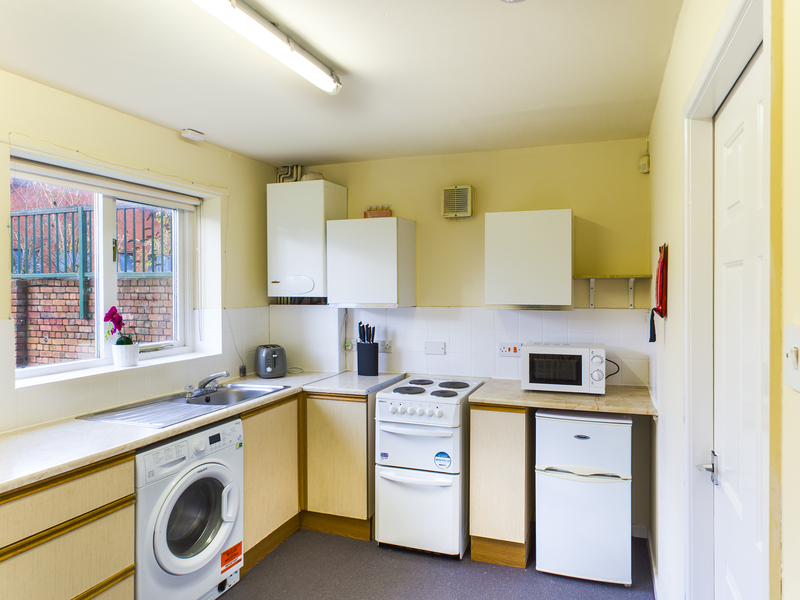 Bills are £14 per person per week - this includes gas, electricity, water and internet. Please note some houses may not have lounges. 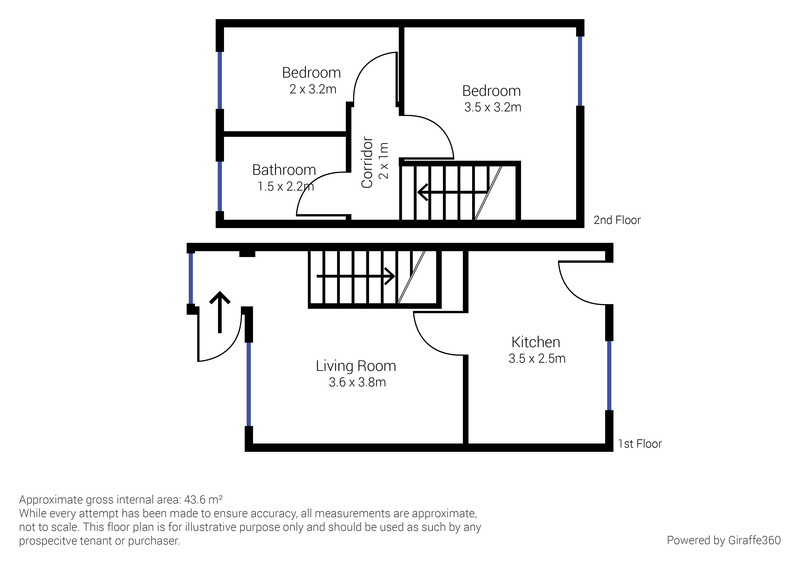 Please view the property and discuss with our lettings team prior to booking.